Best priced 2 bdrm Top floor Corner suite in all of Burnaby! 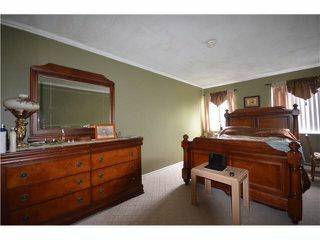 Spacious layout has in suite laundry, large master, walk-in closet, cheater ensuite, and cozy wood fireplace. 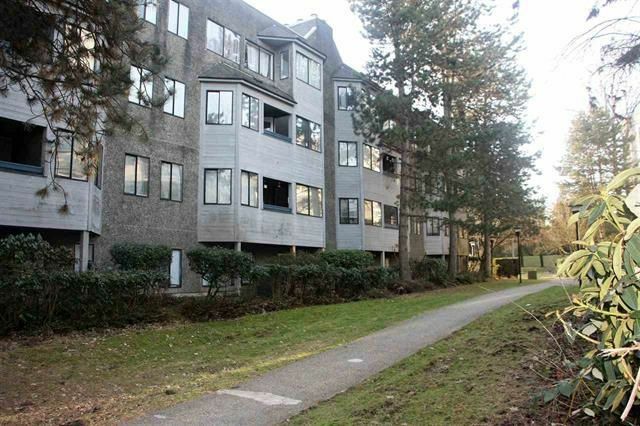 This well-managed building has a healthy contingency fund and a depreciation report already done. Maint fee's are low and include HOT Water. 1 parking and 1 locker. Building features a gym, sauna and community room. 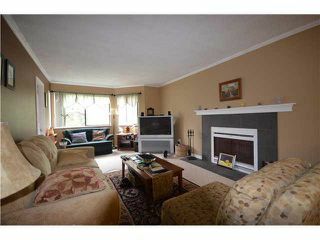 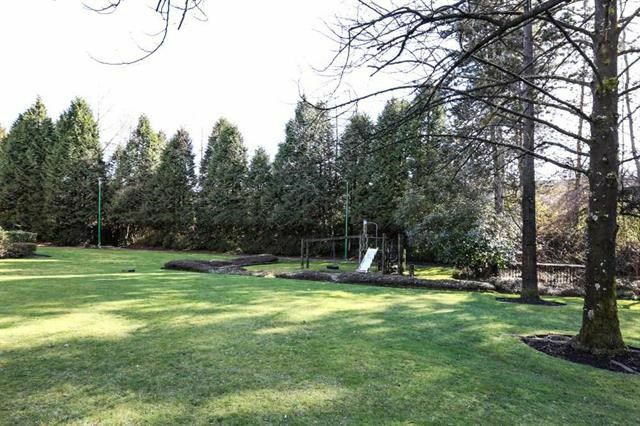 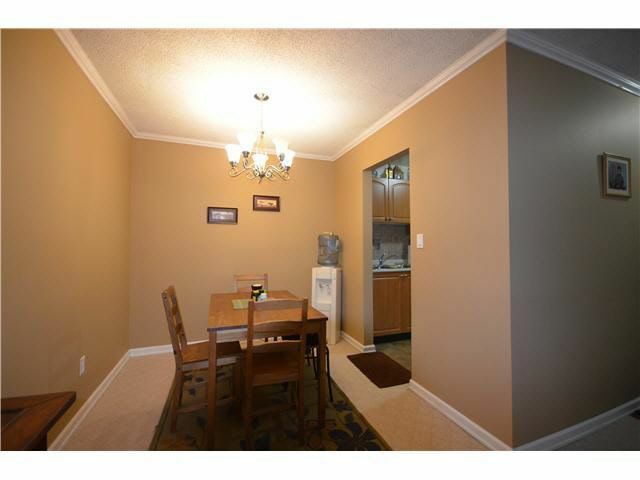 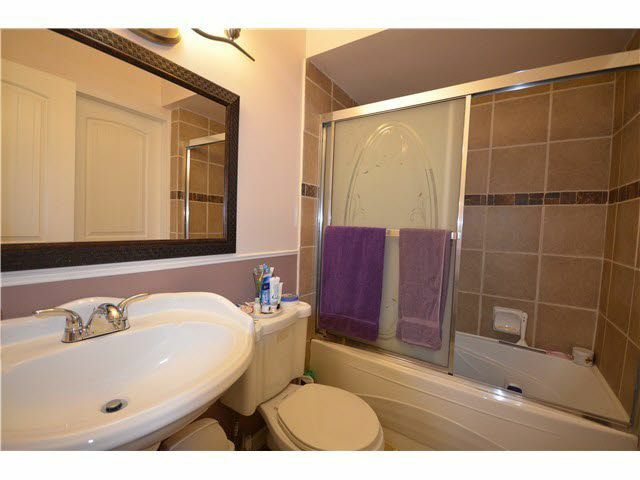 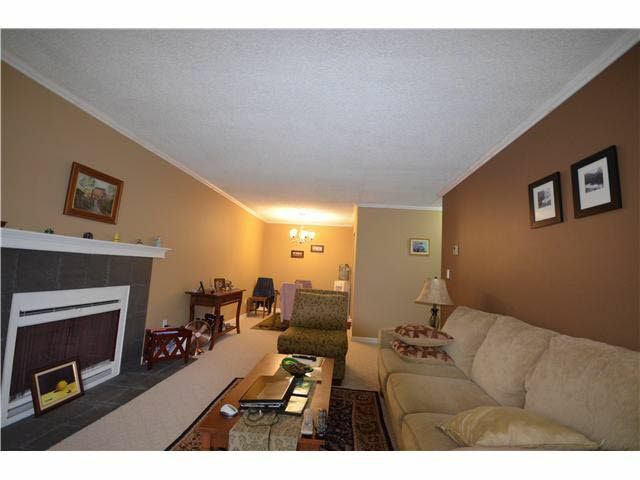 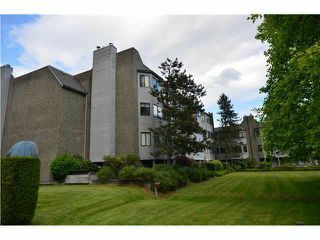 Centrally located in the popular Lougheed Burquitlam area. 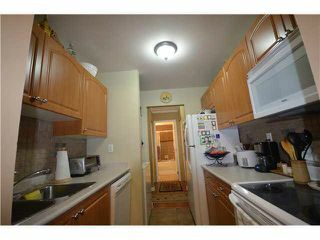 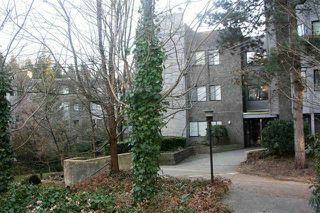 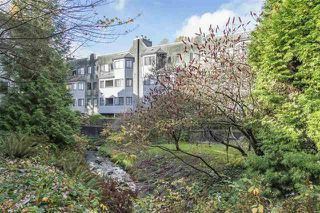 Within walking distance to the Skytrain Station, Lougheed Town Centre, and Korean Supermarket. 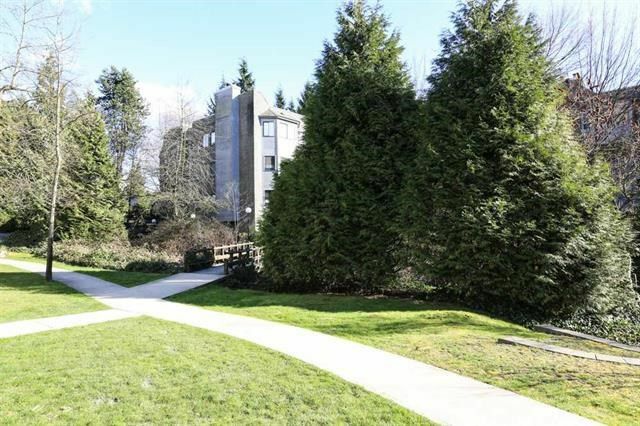 Easy access to Highway 1 and minutes to SFU. One cat allowed (no dogs). .